Bring a touch of sophistication to your bathroom with the Renew Illuminated Mirror. 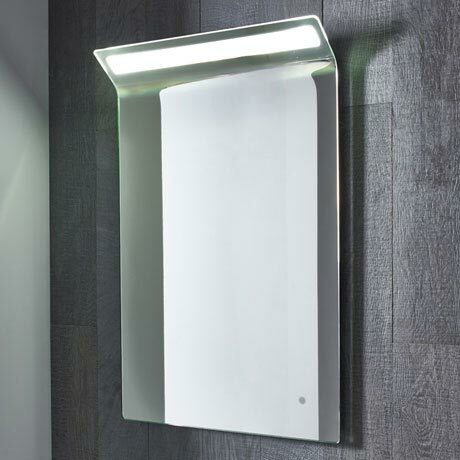 This ultra slim mirror features a sleek curved design and integrated stylish LED light. Other features include an infrared on/off sensor and incorporated heated demister pad that ensures the mirror remains crystal clear even in the most steamiest of bathrooms. The slim depth of the mirror is ideal for smaller bathrooms or where space is limited.